Altro is Australia’s leading supplier of safety flooring. They appointed MOO to design, plan and implement a multi faceted marketing plan for the launch of their new range of flooring products. To succeed we needed to alter the market’s perception of Altro. MOO needed to broaden their appeal to diverse target markets. The project entailed a research phase and subsequent development of a marketing strategy. 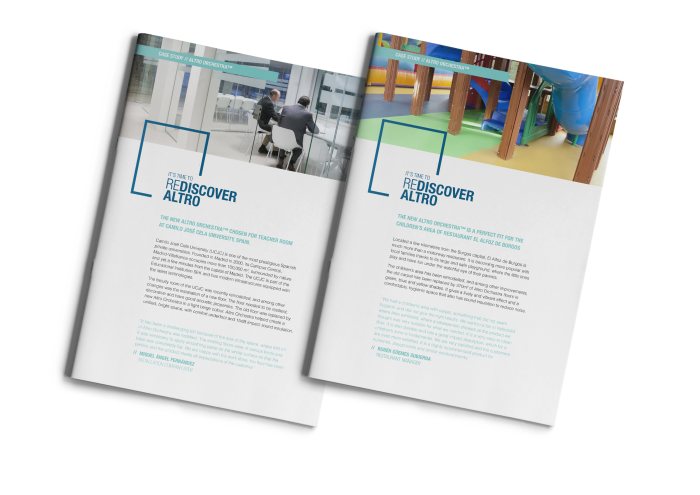 This strategy leveraged Altro’s unique combination of strengths to generate competitive advantage. Campaign branding, powerful taglines and content were crafted. MOO’s highly experienced graphic design team developed a fresh, new and relevant look and feel. This was warmly received by both internal and external stakeholders. 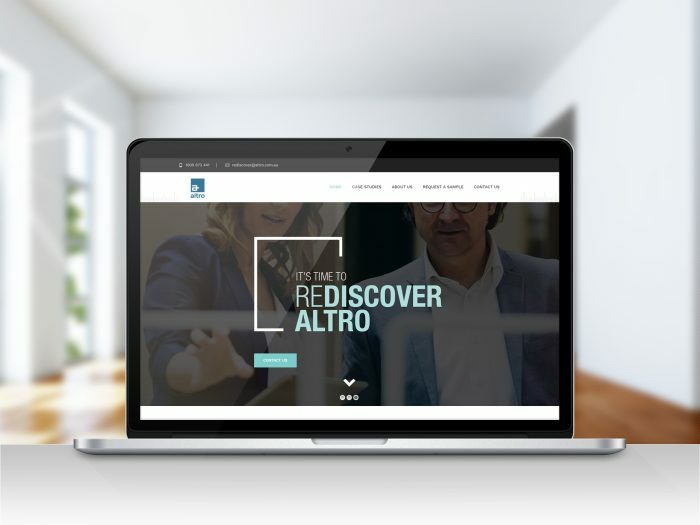 Accompanying print and digital collateral which included a campaign brochure, flyers, graphics and a campaign specific WordPress website, rediscoveraltro.com.au were designed, developed and implemented. 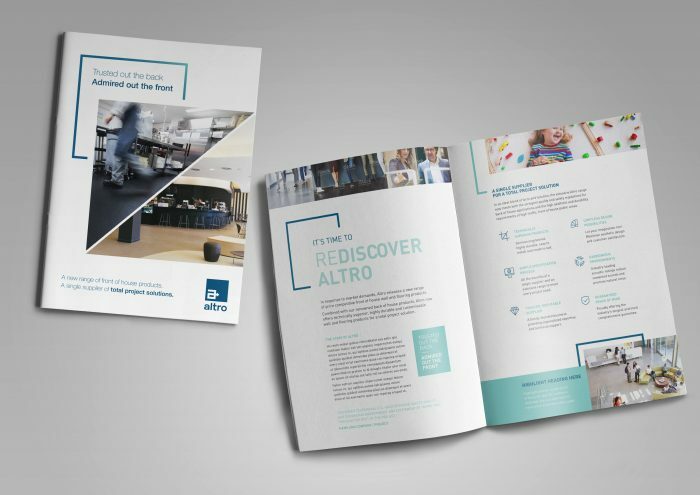 As part of the implementation MOO attended Altro’s annual sales conference and delivered a presentation detailing the research outcomes, marketing campaign development, tagline, content and the implementation plan. Further to this, MOO’s experienced Director of Business Development also delivered a sales training session to Altro’s sales team. The end result was a fully engaged sales team with a clear understanding of their role in implementing the marketing campaign. If you’re looking for an experienced, professional, down to earth marketing agency with a broad range of skills to help you with your next marketing project or ongoing marketing support, please contact us. We’d love to hear from you.